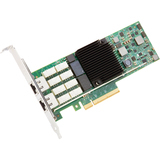 Are your enterprise data centers growing and requiring increased network performance? 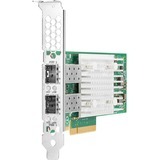 Increased workload demands are putting pressure on server I/O. 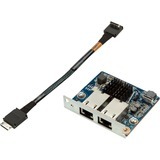 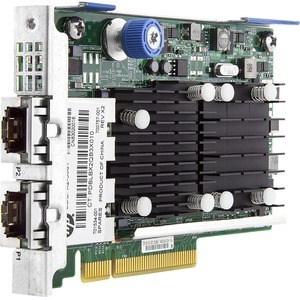 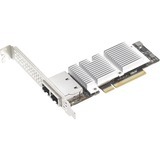 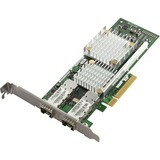 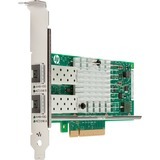 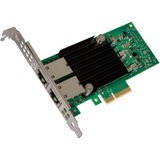 The HP FlexFabric 10Gb 2-port 533FLR-T Adapter increases throughput for the HP ProLiant Gen8 DL and SL Server series by using the innovative HP FlexibleLOM form factor to offer dual-ports in a 10GBASE-T adapter configuration. 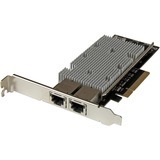 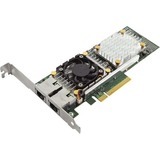 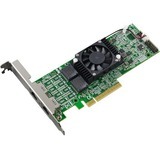 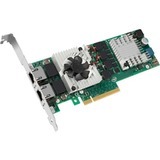 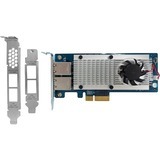 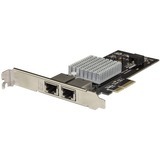 This is an affordable choice for workload-intensive computing environments, providing a reliable, high performance 10 GbE connectivity solution.